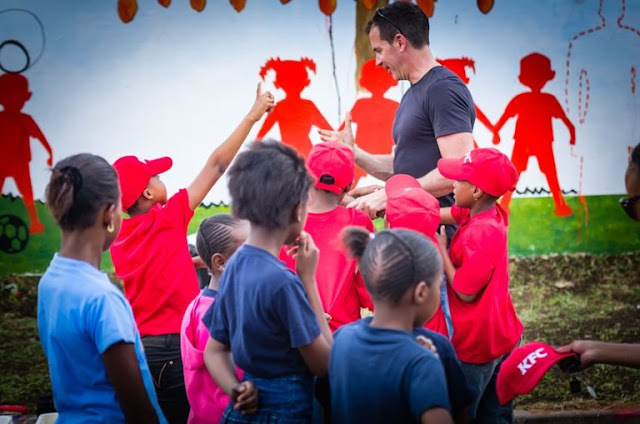 With October being World Hunger Month, Add Hope embarked on a few activities to drive awareness of food security issues in South Africa and showed customers how their Add Hope donation of R2 changes lives. On Thursday 13 October, the initiative hosted media and Directors of the various beneficiary organisations that Add Hope supports, at an unveiling of a wall mural on Vilakazi Street, in Soweto. The wall mural clearly demonstrates the impact of the initiative, that is Add Hope feeds over 110 000 children across the country every day. 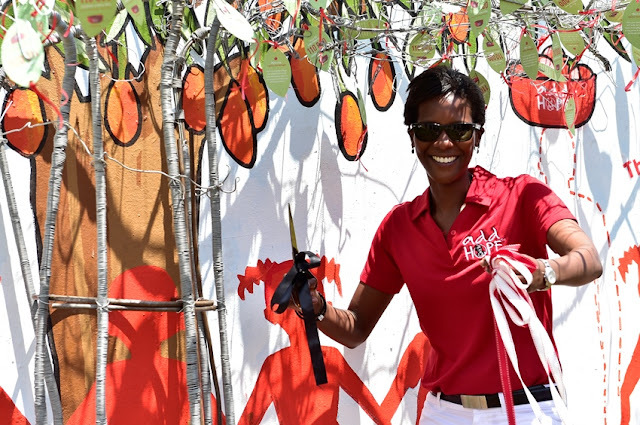 The wall mural has been constructed to include a wire tree which carries seeds of hope (tomato seeds), that the community can pick and take home to plant in their own gardens. Visitors can also interact with the wall by taking pictures and sharing on social media, to spread the message of hope. The tree will remain on Vilakazi Street for the weekend until Sunday, 16 October. Artists, Vusi Khumalo and Sthembiso Dlamini both born and bred in Soweto, painted the interactive wall with the guidance of James Delaney to highlight the plight of hunger in South Africa. 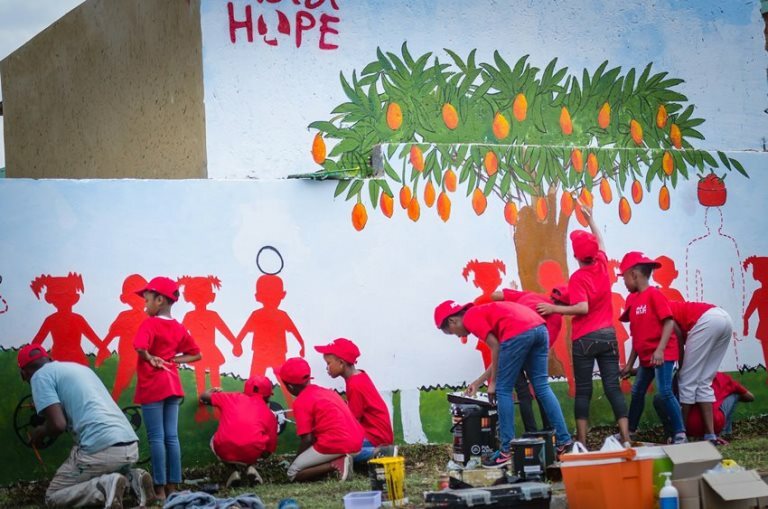 They started working on the wall a few weeks ago, with a little help from the Boys & Girls Club South Africa, in Pimville – Soweto, one of the Add Hope beneficiaries. 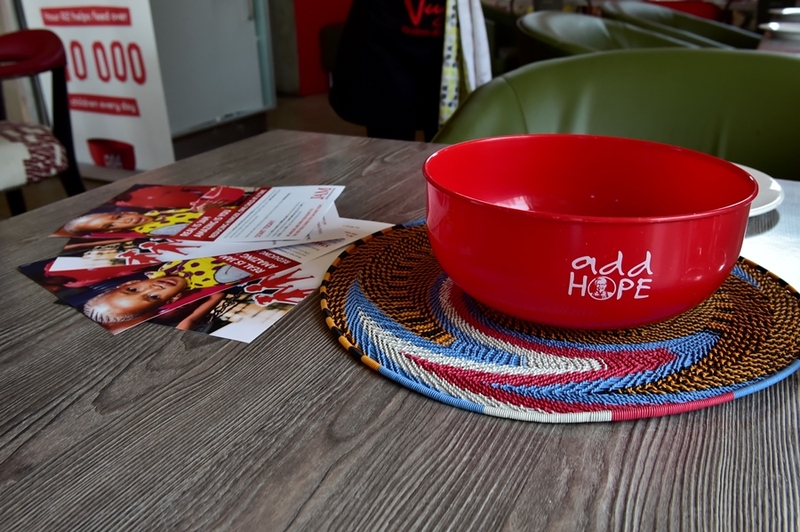 When visiting your nearest KFC store, please remember to always #AddHope with your R2 donation.